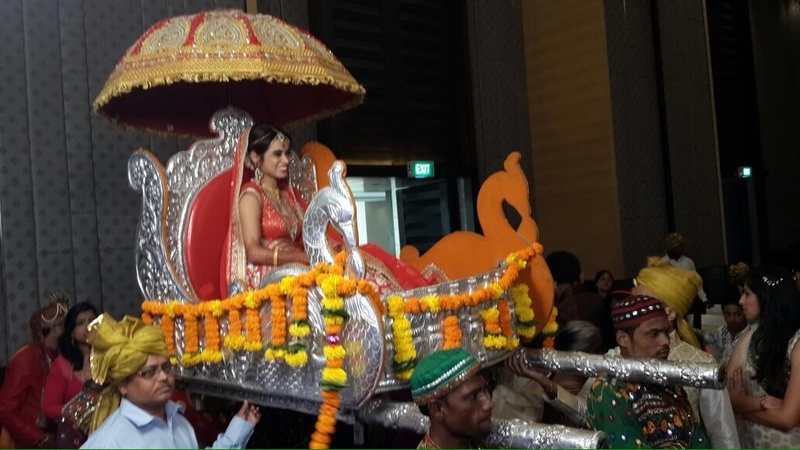 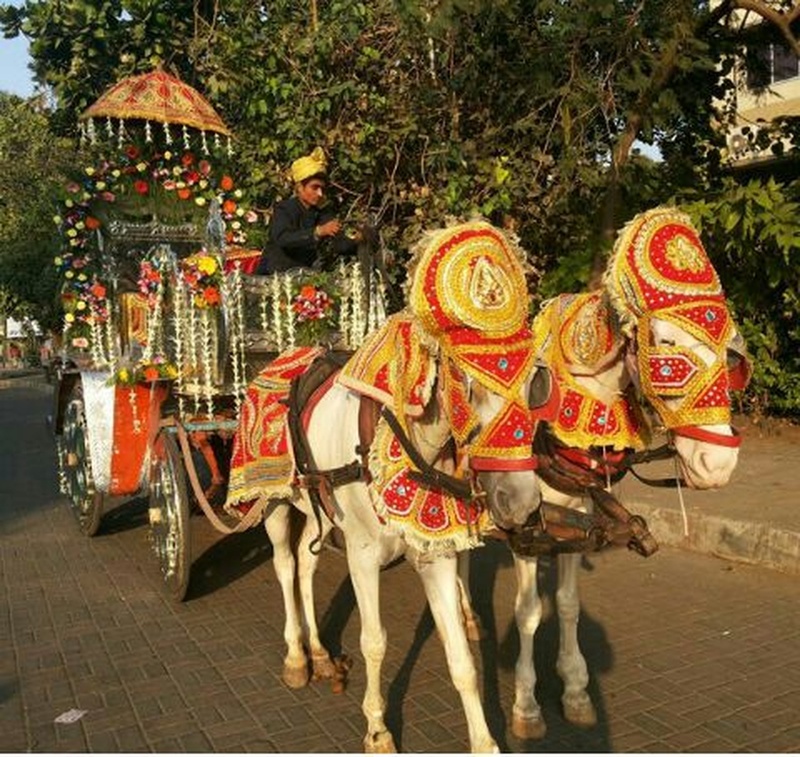 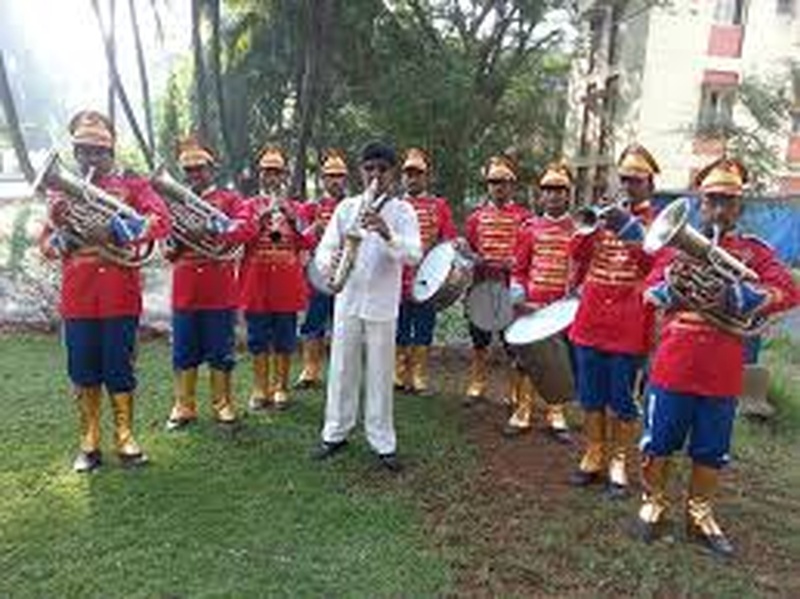 Sumeet Entertainment is a wedding entertainers orchestra based out of Mumbai . Sumeet Entertainment 's telephone number is 76-66-77-88-99, address is Mumbai, Maharashtra, India. 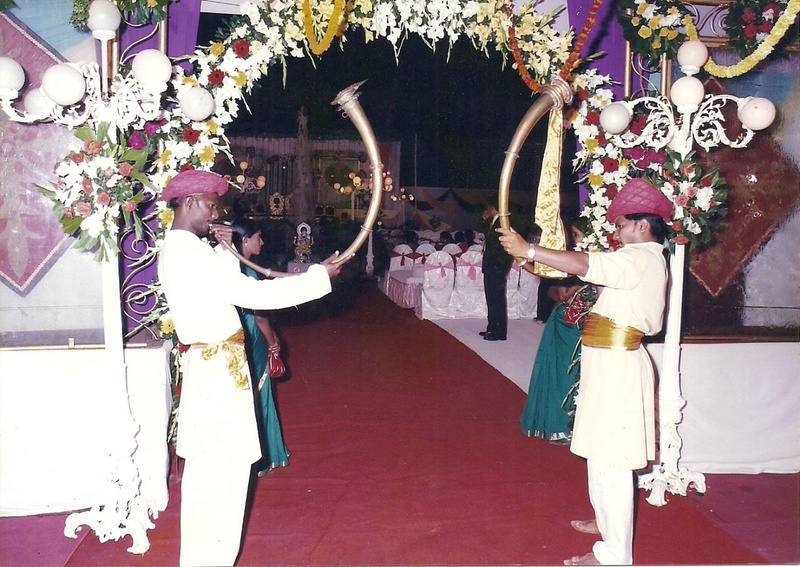 Sumeet Entertainment is mainly known for Entertainment Services.